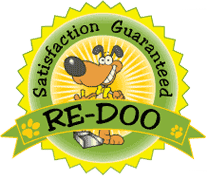 Pet Scoop Celebrates One Millionth Cleanup! The official Pet Scoop logo may be used for media purposes. The following files are intended for media use only. To request commercial use of the logo, please contact Sam Johnson at 303.781.POOP (7667).